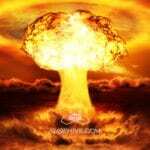 The day of reckoning is here! 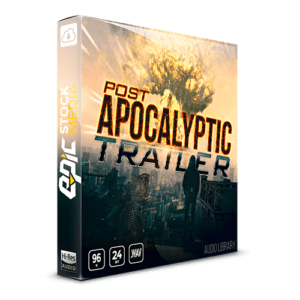 Inspired by Hollywood box office hits like Mad Max and The Book of Eli, we present to you “Post Apocalyptic Trailer” – Epic Stock Media’s newest hard hitting, bass rumbling designed movie trailer sound effects collection. Includes over 500+ stingers, big hits, impacts, drones, Shepard tones & more. All of the recordings are delivered in 96kHz/24bit, giving you the best quality for heavy sound editing, pitch shifting, and fx processing while keeping a top notch level of clarity and precision.